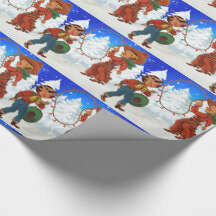 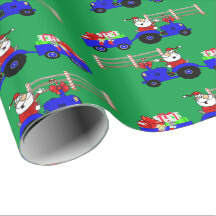 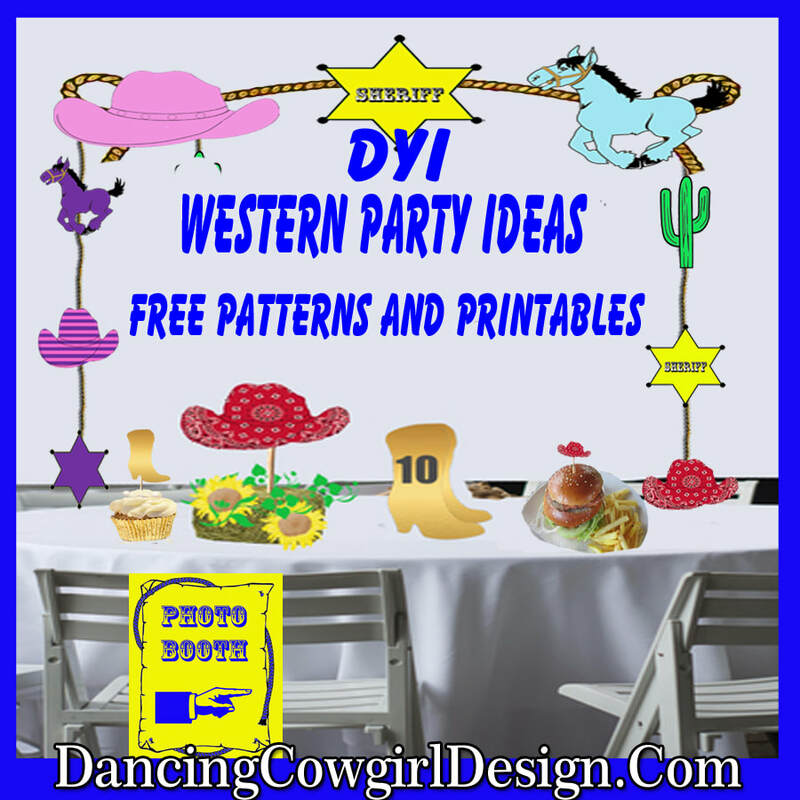 Western, cowboy, cowgirl, rodeo , horse , farm, ranch and country themed gift wrapping paper, gift boxes and gift bags and stickers. 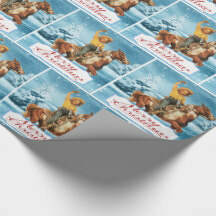 See the newest in western themed gift wrapping for this season. 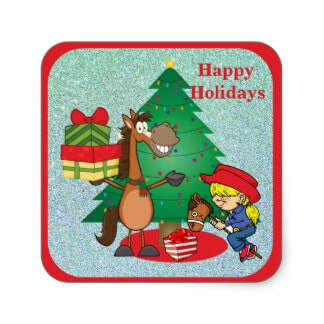 If you like cowboys, cowgirls, rodeos, horses and all that goes with it, I believe you will enjoy wrapping your holiday gift items in some of my designs. 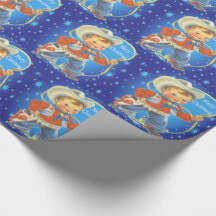 This year I added some some gift wrapping items that you can add your photos to. 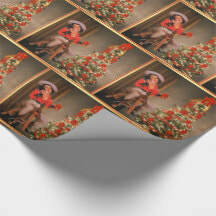 There is a template so that you can just replace my temporary photos that are holding the place in the design with your favorite photos. 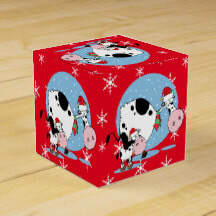 Here is an example of the Red Barn Door Collection wrapping paper, gift bag and gift/ favor box. 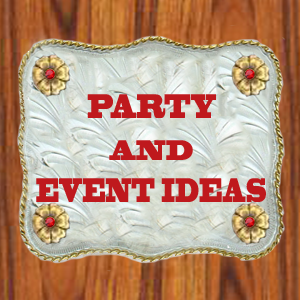 Below are samples of more designs. 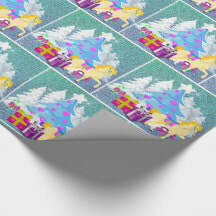 I am showing them in a combination of wrapping paper, gift boxes, gift bags and stickers. 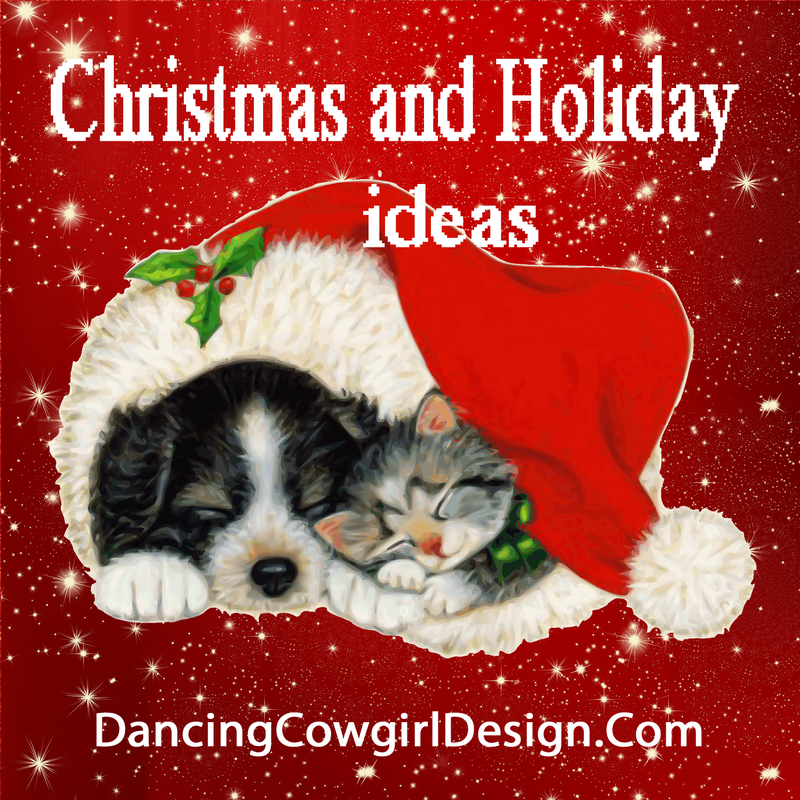 Some of the new additions include designs with cowboy and cowgirl kids. 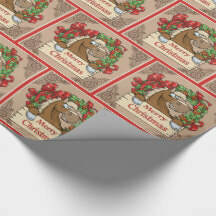 Use these boxes for small gifts or to hold holiday party favors. 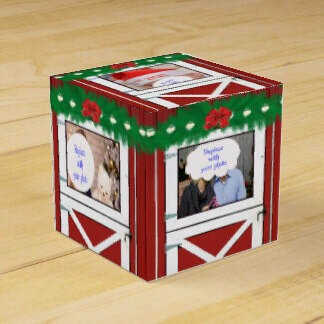 Spice up a plain white gift box with a holiday sticker. 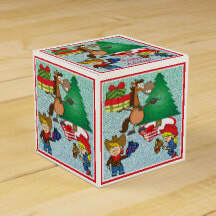 Another idea is to use them as a closure for a plain white lunch bag filled with cookies or other treats. 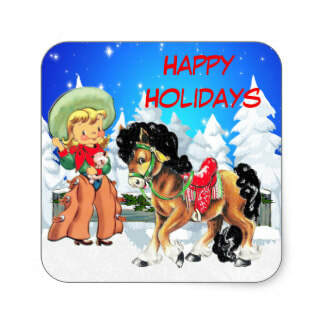 More of my new designs include vintage cowgirls set in holiday scenes. 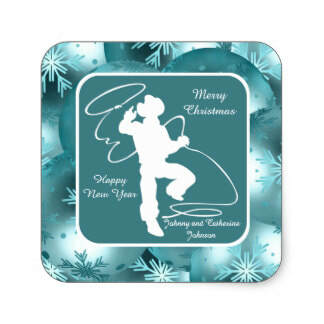 Cowboy Santa, Farmer Santa and Cowboy boot designs are also available. 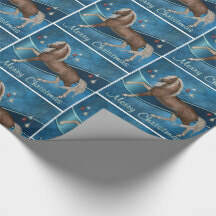 Personalize a gift bag with a simple name edit. 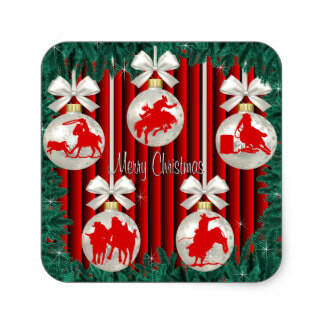 I hope you will have a look at my holiday collections in the Rodeo Days store for close up looks at the prints shown here with their complimentary elements such as greeting cards, stamps, stockings etc. 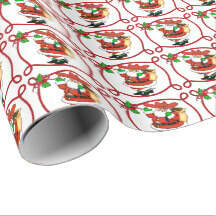 There are more designs as well.